Electrification, automation and digitalization are putting pressure on the automotive industry, but they also make it one of today’s most exciting research fields. Few industries are changing as quickly – or setting as many trends – as the automotive industry. 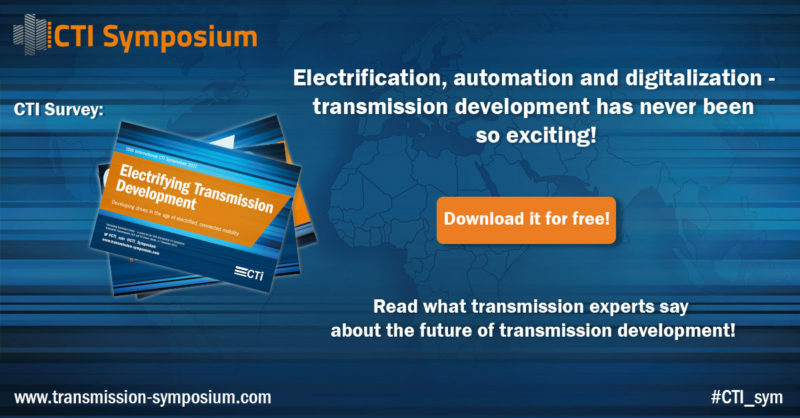 Read what auto experts say about the future of transmission development!